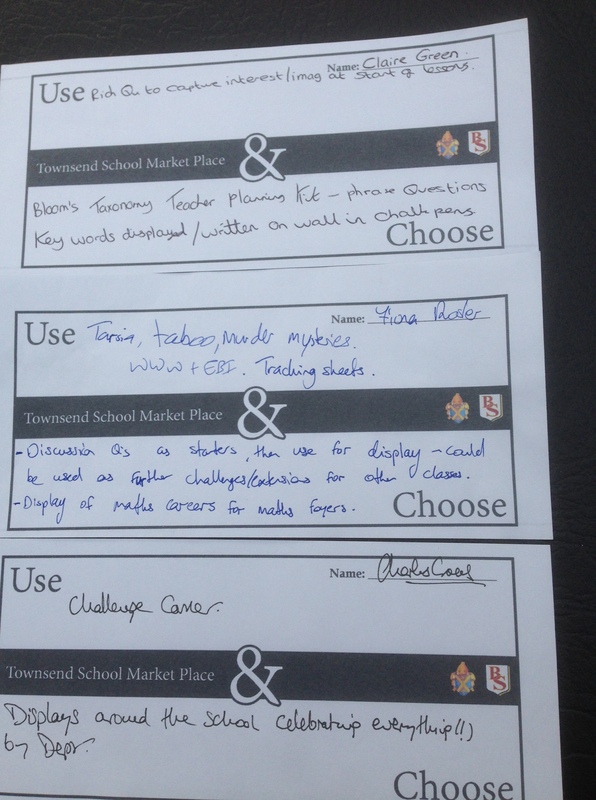 In a return invite following the market place event at Beaumont School in the summer term 2013, Townsend School staff opened their doors for a Teaching and Learning Market Place. 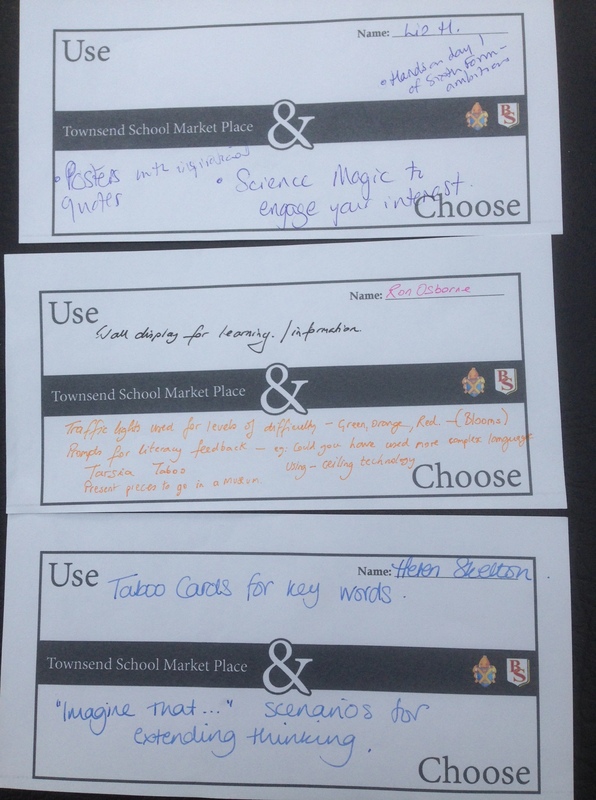 On 17 June, all the staff from Beaumont School travelled to Townsend School in St Albans to talk to teachers about the ideas they had been using, and which were set out in a series of stalls which could be visited over the course of the INSET session. 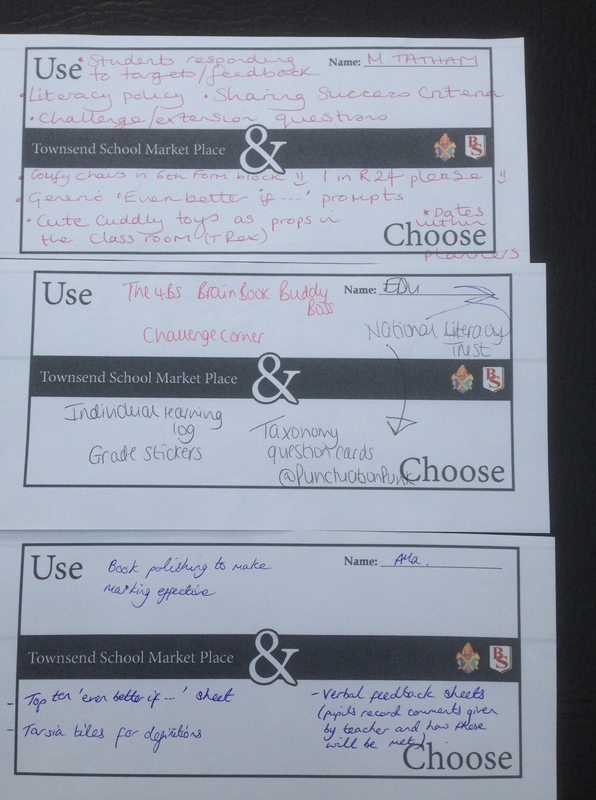 Beaumont School staff were given a “Use and Choose” slip to be completed during the event. 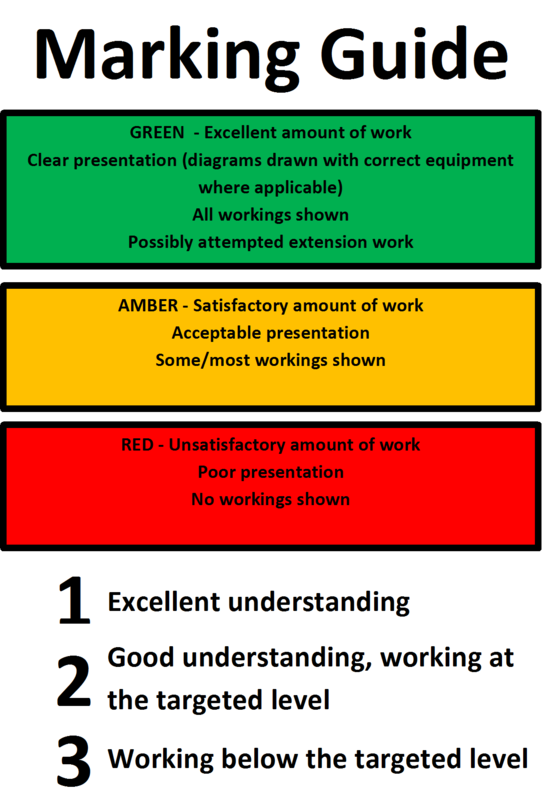 The “Use” section needed to include something which they already have in their Teaching and Learning repertoire. 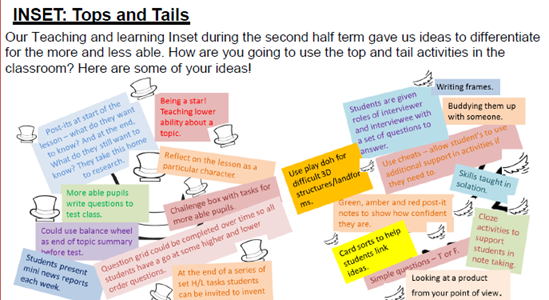 In the “Choose” section, staff were encouraged to note an idea which they came across which they could adapt to their own teaching in some way. 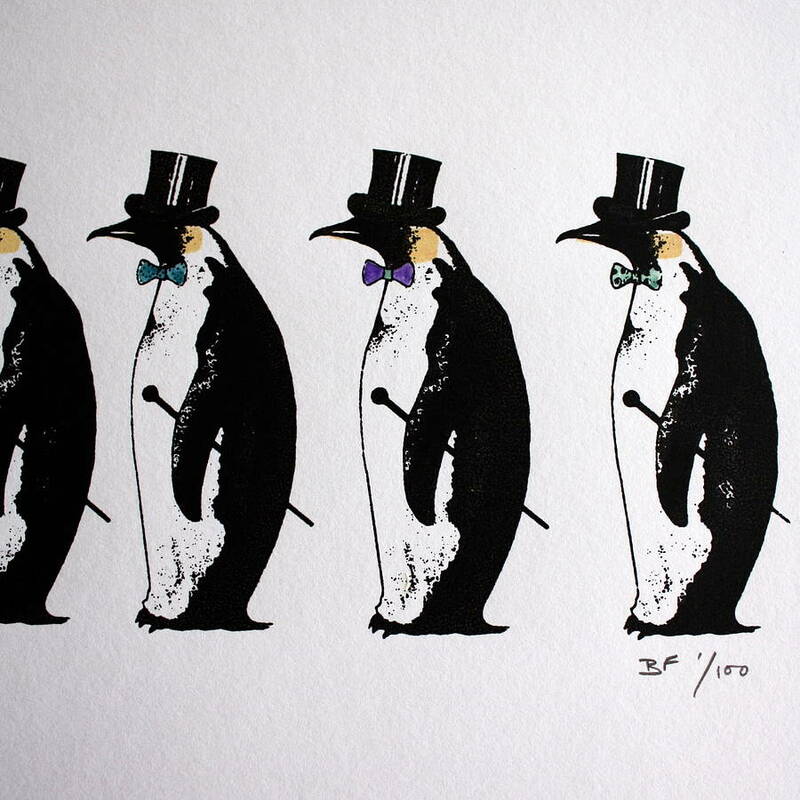 The slips were collected in at the end of the event and ideas on both sections of the form were many and varied. 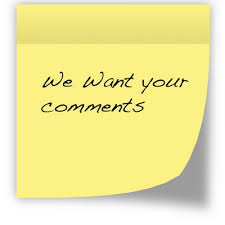 A small selection can be seen in the photos and the list below. 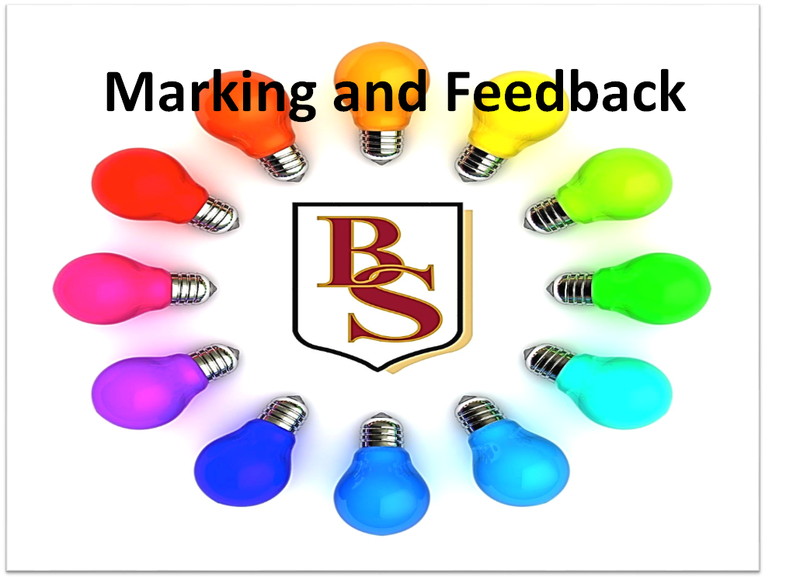 More will be found in the next edition of the Beaumont Teaching and Learning Newsletter later in the term. 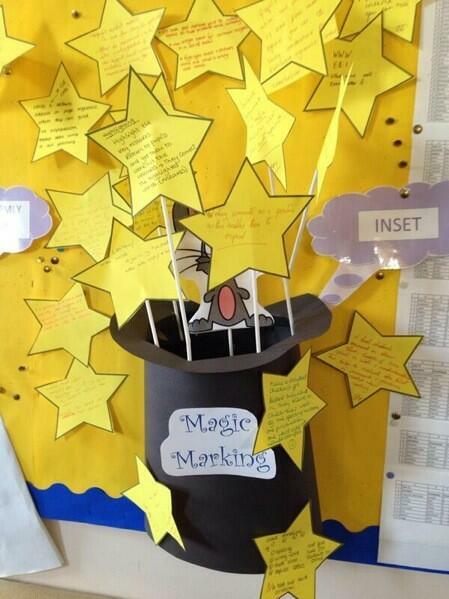 Individual learning logs which travel with the pupil and are with, but not stuck into, books. We would like to thank the teachers at Townsend School for inviting us and sharing all their ideas.